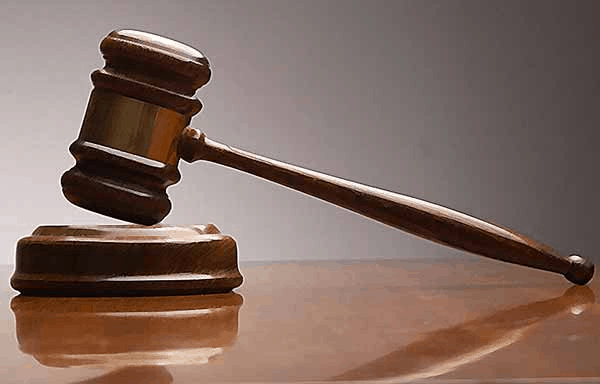 A Karmo Grade 1 Area Court, was pleaded with on Thursday, by a man identified as Mathew Ajayi, from sending him to jail, he assured the court that he will put a stop to stealing. 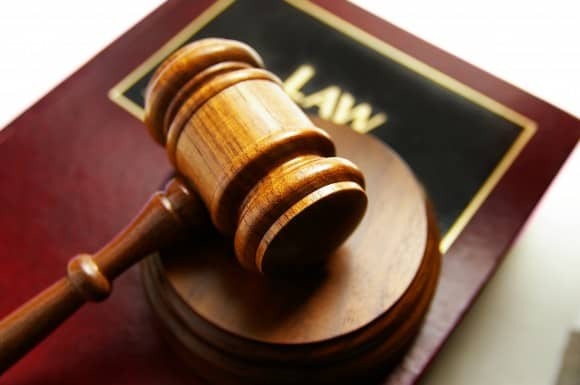 The 31 year old man pleaded guilty to two counts of housebreaking and stealing. “I will not steal again. I was given a thorough beating the last time I stole the 17 bottles of beer and goat meat. “I was injured in the head. “I suffered in their hands. I will never steal again. My lord please temper justice with mercy. God has arrested me this time. “I will not do it again.’’the convict pleaded. 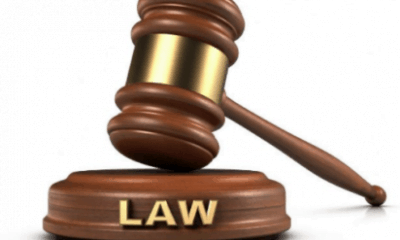 The judge, Alhaji Inuwa Maiwada, who had tender mercy after listening to his plea warned and discharged him to enable him go for medical treatment. He took the opportunity to advise him to be of good behaviour and to desist from committing crimes after his medical treatment. 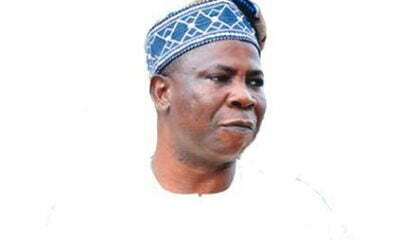 Maiwada held that Ajayi is a first time offender and had asked the court for mercy. 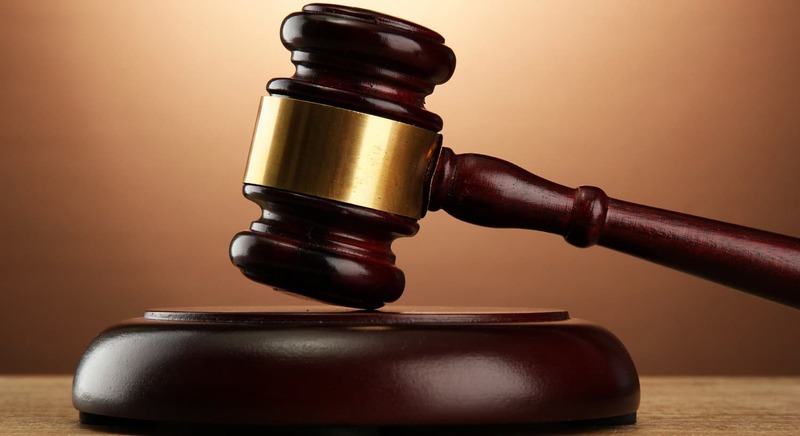 The prosecuting counsel, Mrs. Ijeoma Ukagha, had told the court that one Emeka Ani Dape Village Abuja, reported the matter at the Life Camp Police Station on December 15. 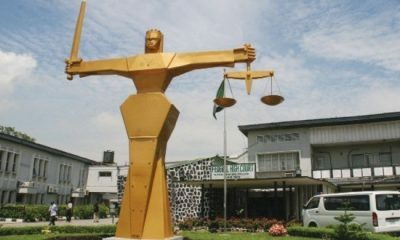 Ijeoma said at about 4am, Ajayi broke into the complainant’s shop and stole 17 bottles of beer and goat meat valued N15,000. She said that Ajayi was apprehended by security men in the village. 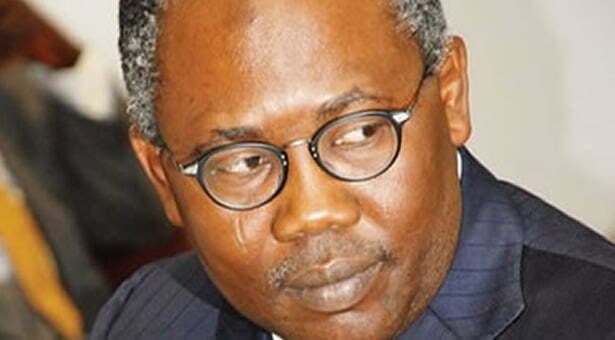 The prosecutor told the court that all the stolen items were recovered from Ajayi. Ijeoma said during police investigation Ajayi confessed to the crime and was taken to Gwarinpa General Hospital for treatment in order to save his life. He said the offence contravened the provisions of sections 354 and 288 of the Penal Code.